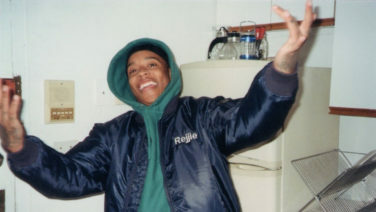 Rejjie Snow just couldn’t stay away, but this time his stepping things up a notch. It’s party time! 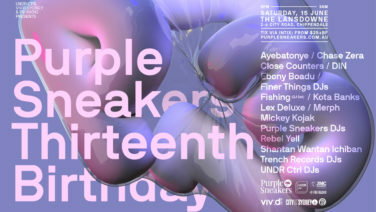 Celebrate with Purple Sneakers this June as they celebrate 13 years of keeping you on the electronic pulse.